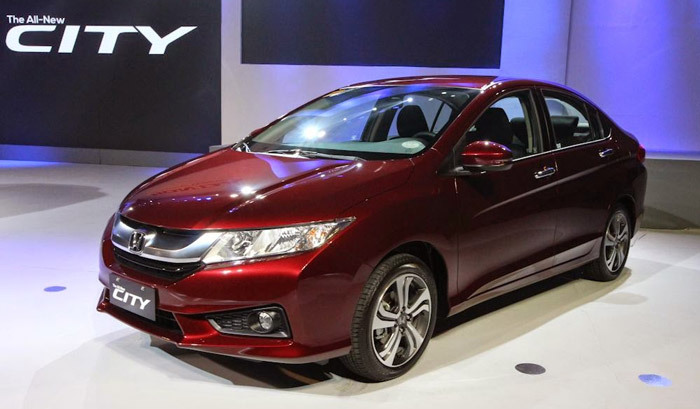 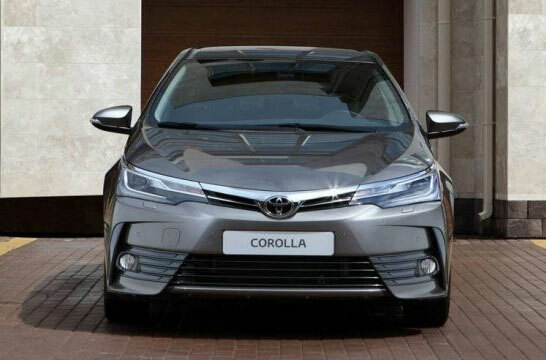 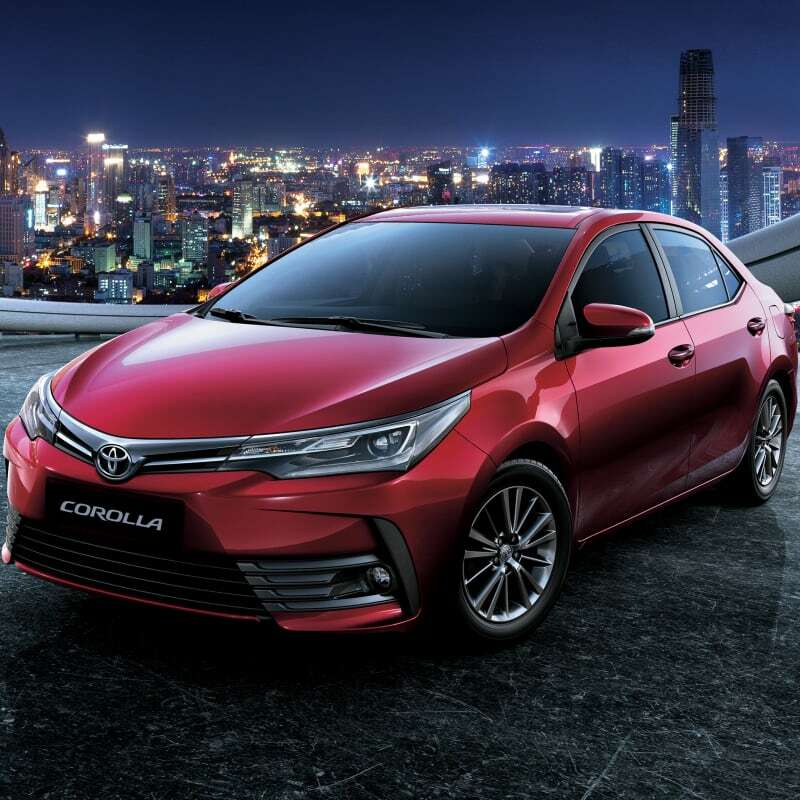 All New Toyota Corolla Facelift XLi, GLi, Altis Grande 1.6 1.8L Price in Pakistan, Video, Pictures, Interior, New Features, Specs and Availability in Pakistan. 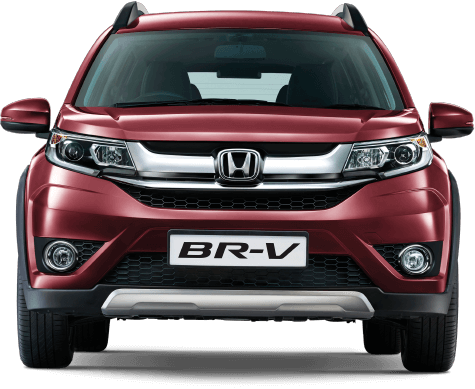 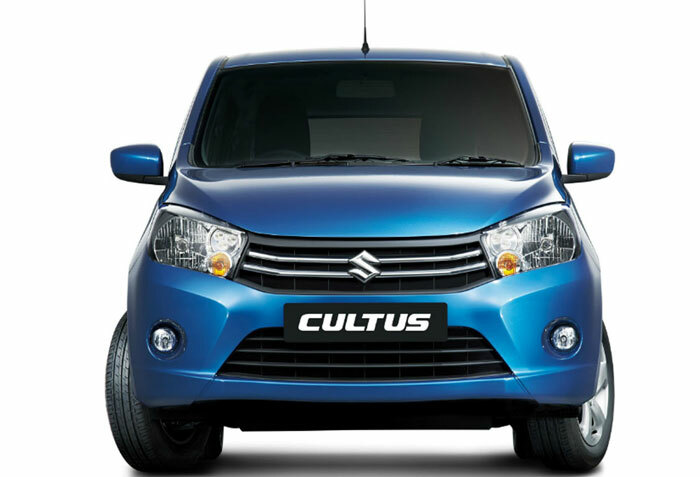 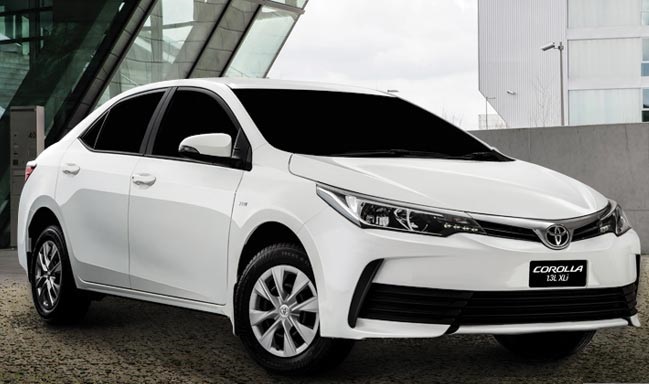 Latest Facelift Model Toyota Corolla GLi XLi 2018 Price in Pakistan, New Added Features and Specs. 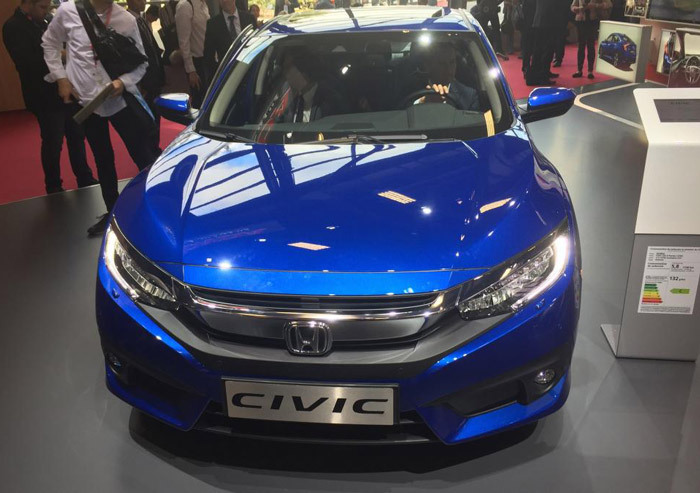 This Beautiful Sedan Launched in Russia.